Beautiful well cared for white brick rambler on a peaceful dead end street. Located in the heart of Maplewood, this home is close to shopping, parks, downtown. 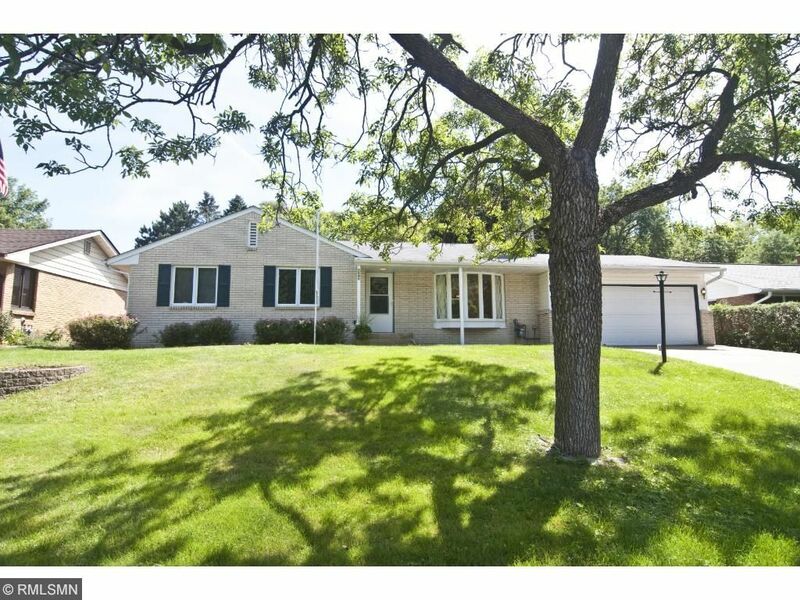 Backyard overlooks Ramsey County park land so there is privacy and lots of wildlife to be seen. Inside the home there are hardwood floors, 2 brick fireplaces, and a classic mid-century modern kitchen. Three bedrooms on the main level and lots of room to grow and play in the basement. A home like this home is a rare find!